Designed for the professional load mover, these systems have been developed over a number of years to ensure total ease of operation and maximum safety. 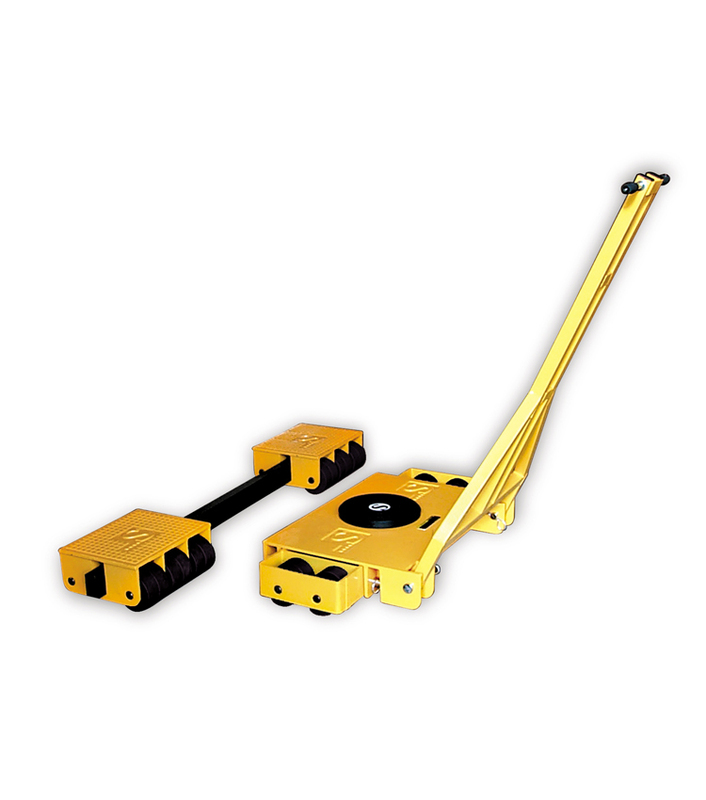 Load moving skates comprise of a steerable front section and a pair of adjustable rear trolleys. These systems are available in capacities ranging from 10 to 100 tonne and can be stripped down to component parts for easy transportation. Hydraulic toe jacks are also available - call for details.